Julio GARCIA is wanted for violations of Title 21 U.S.C 846 (Conspiracy to Possess with the Intent to Distribute Methamphetamine). GARCIA is considered a major player in a Mexican based methamphetamine Drug Trafficking Organization operating in both the Northern and Eastern Districts of California. 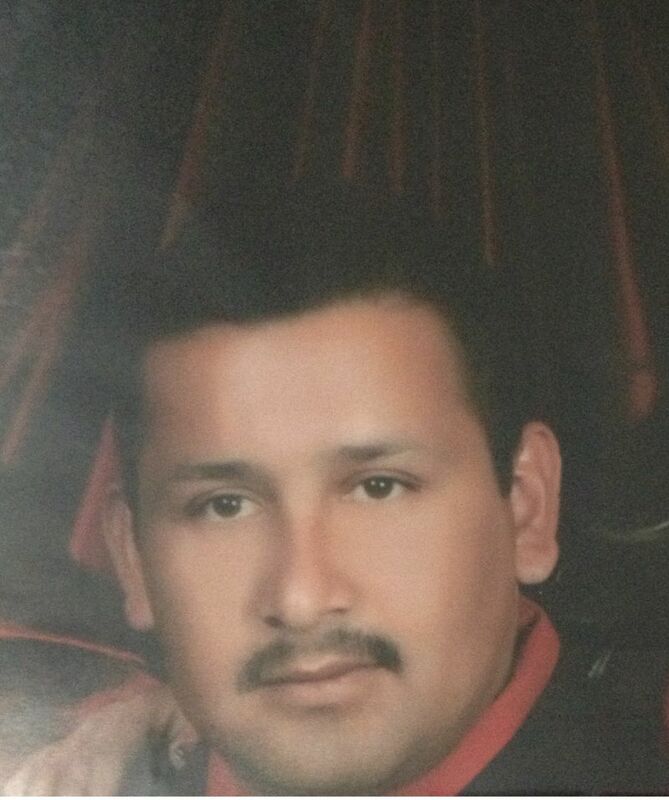 GARCIA was last seen in January of 2013 in the Modesto, CA area.